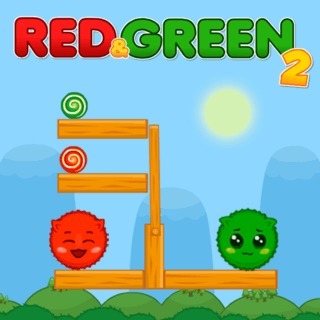 Help the red and green monster reach the candy in this cute physics puzzle! Use your brain and plan ahead. Move the cannon to the correct spot and aim carefully to finish all levels with 3 stars!